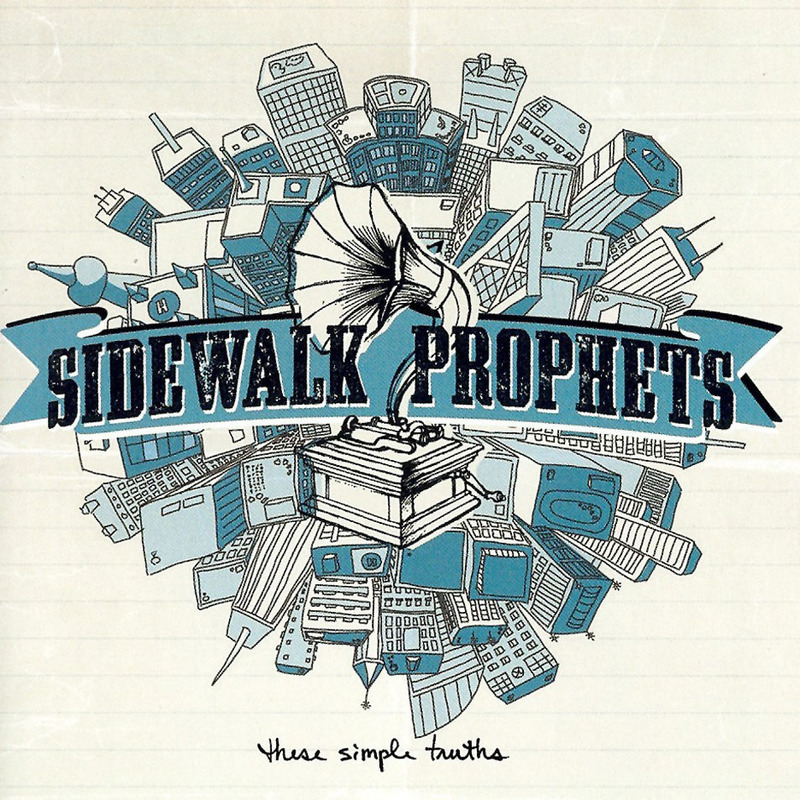 These Simple Truths is a Christian music album by Sidewalk Prophets released in 2010. This album I’ve had in my library for quite a bit now but it feels like I’m hearing so many of the tracks for the first time and they are beautiful. My current favorite: Moving All the While.